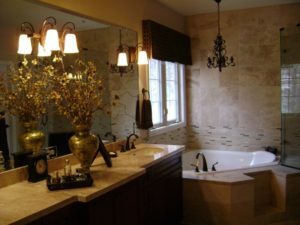 Marble & Granite Countertop installations, Kitchen Countertops that are incredible! Western States Construction Inc. is committed to providing a superior product! We know that you are making a decision, that will beautify and add value to your home for many years to come. The perfect Granite Countertop begins with quality slabs that have the right coloring and veining for your project. 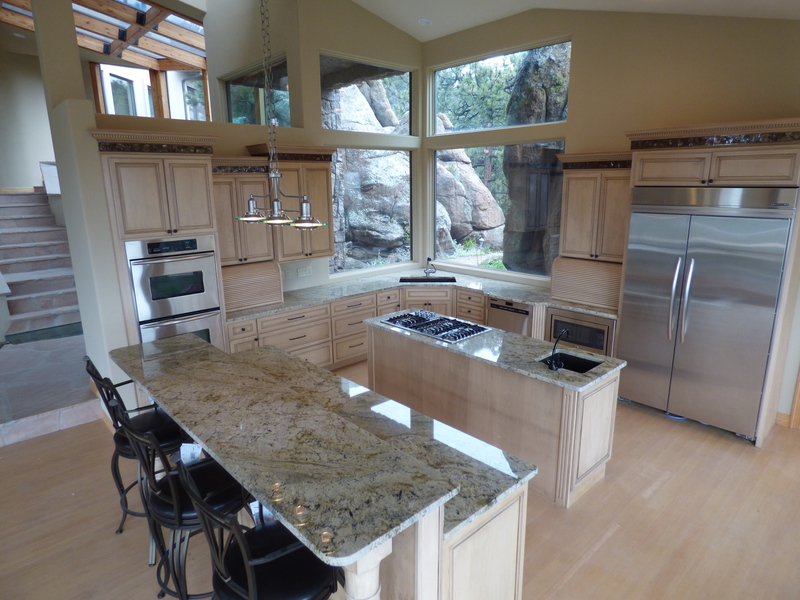 Western States Construction Inc. has worked to establish relationships with the best granite slab wholesalers in Denver to bring you the best Granite Countertops available. We take pride in what we do and stand by our work and craftsmanship to make sure our delivered product is timeless. When it’s done right it lasts longer. Please browse our Website & if you have any questions then please feel free to give us a call or send us an e-mail!